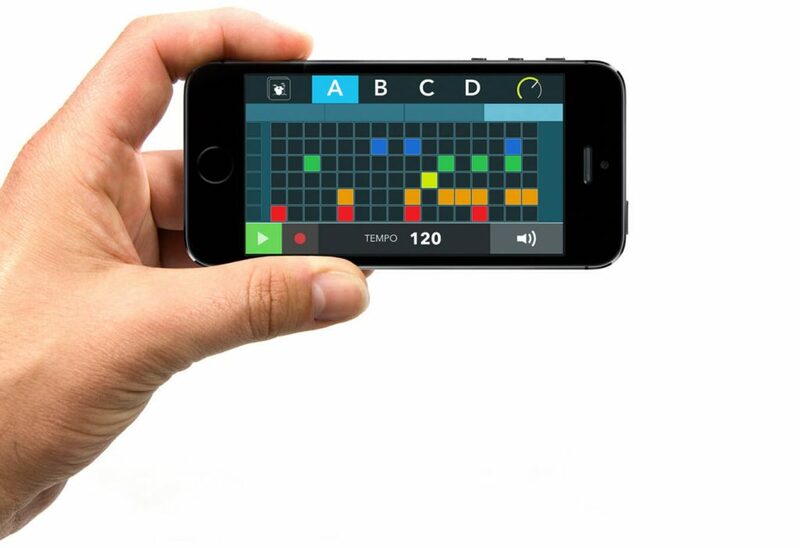 Record the sounds around you and turn them into beats with Incident’s new app, Sequence. It’s a nightmare as a music maker if you hear a simple noise or perhaps an unintentional rhythm while you’re outside with no means of capturing the sound. Field recordings are one thing but to catch the sounds of nature in their all their random glory is something special. Well, now it looks like there’s “an app for that” and while the basic premise is far from original, this one centres its ideas around loops. Sequence, created by Incident (the team behind gTar), shares similarities with the classic drum machine where you can loop rhythms and melodies with your recorded samples and up to 15 preset instruments. Sequence also comes with a multi-track mixer, the ability to save and edit your sets and create up to 4 unique patterns per instrument that equates to 60 different patterns. It’s unlikely to knock the iMPC or iMaschine off their perch but a free sampling app is worthy of a place in anyone’s arsenal, producer or otherwise. Download the app on iTunes and stream the demo video below.